French house supremo, Lifelike, delivers the gems with ‘Remix Machine’, an exclusive collection showcasing all his favourite remixes released on his own Computer Science label this December. 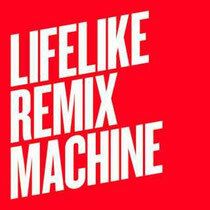 ‘Remix Machine’ boasts a veritable hot list of established and up and coming acts Lifelike has lent his remix skills to over the years. 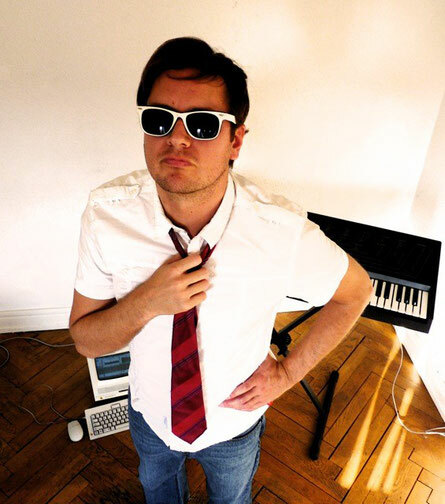 Lifelike is one of the most talented producers to emerge from France's fêted electronic-music scene. Since 2002, his resume lists a wealth of hit productions (‘Discopolis’, ‘So Electric’ and ‘Sequencer’ to name a few) on legendary recording labels like Vulture, Wall Of Sound, 20000 ST and Work It Baby.